Here in the Cache Valley, we can either experience mild winters or extreme weather patterns. Whatever mother nature throws at us, we want our valued Ethan’s Honest Automotive customers to be prepared and safe when winter weather hits. It seems we are usually armed with the info we need for just about everything when it comes to winter weather such as prepping your house, prepping your property, etc. Since we are the experts in automotive work, we want to give you another list to address car safety and prepping your car for the winter weather. In cold weather, many different fluids can freeze, or they are simply important to have topped off because they are the reason your car won’t freeze. Small amounts of windshield wiper fluid have been known to freeze and cause damage if you try to release any while frozen. Coolant also is needed to keep your engine from freezing, and any small trace of it will not be sufficient during brutally cold weather. 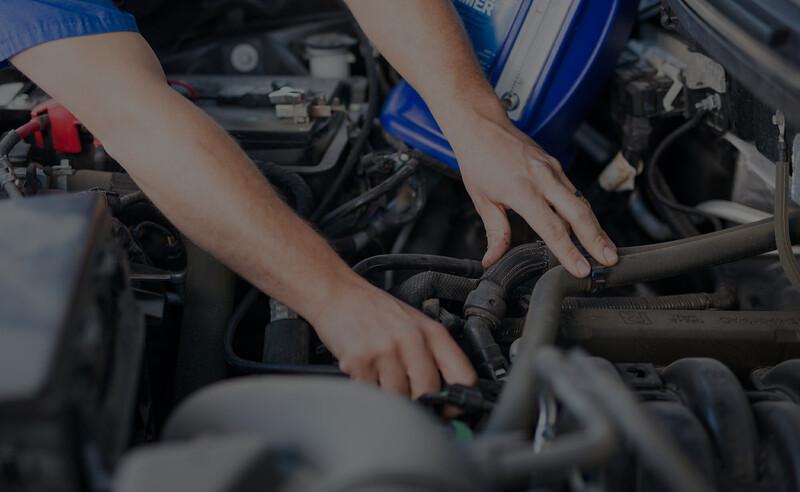 Keeping all fluids topped off will ensure that you will be set for the entire winter, your cars winter components will run smoothly, and that you won’t be stuck in a dire or costly situation with your car based on lack of fluids. This goes without saying, but always have a full tank of gas. In the summer, having a full tank just ensures you will get to and from your location with ease. In the winter, having a full tank of gas is imperative and ensures you will not be stranded in the cold. Gas can freeze if left in a small quantity in your tank, so always making sure your tank is full is a great winter tip to follow. We realize idling is illegal in many places, so we are not saying leave your car running for ten minutes to warm up. We are simply saying that your car should sit for a minute to begin the warming process. Many times in the cold, starting your car up too early can lead to costly damage with your brakes, engine, and other components that are being driven while also still cold to the touch. We suggest allowing your car to be on for a minute or two before starting to drive off. Snow is beautiful, but not if it puts you or your family in danger. Tires are one of the most important components of winter car safety because they are the difference between stopping and sliding when it comes to your vehicle. Tires that are worn down will not save you in an emergency situation because they have no traction to stop you from sliding into another car or off the road. 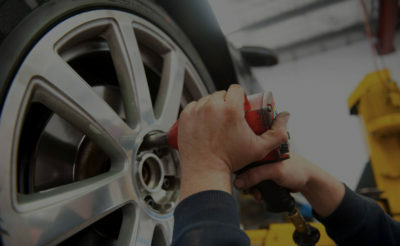 Having fresh new tires for the winter is the safest way to make sure when you brake, your tires will allow you to stop. When your car is covered in snow, you want to make sure all the snow is removed from the sides, hood, and roof of your car. The next step usually involves putting your defrosters on if ice has accumulated. If the defroster does not work, then you will either have to manually chip away the ice or sit around much longer (and potentially idle your car) until you can leave and see out of your windows. Defrosters make life easier and safer in the winter, so making sure they work before the cold weather starting is an essential winter tip for vehicle safety. What do we mean by essentials? Well, we believe having all necessary fluids you will need to replenish your vehicle with are essentials. We also know that car mats have traction capabilities so please do not remove them from your car. Other essentials include a tire pump, air gauge, spare tire, kitty litter (for traction) if you get stuck on snow, and some flares if you need help. What else? Always have some blankets and snack bars in your car in case you end up stuck somewhere in the cold. A cell phone charger will also help as long as service is available. We want our customers to be safe at all times because you are family when you are an Ethan’s Automotive customer. If you fear that any of the tips above have not been completed, please come into Ethan’s Honest Automotive to get the issue addressed and updated. We offer fair pricing and quick maintenance so you will be in and out and back on the road ready for any winter weather thrown our way.